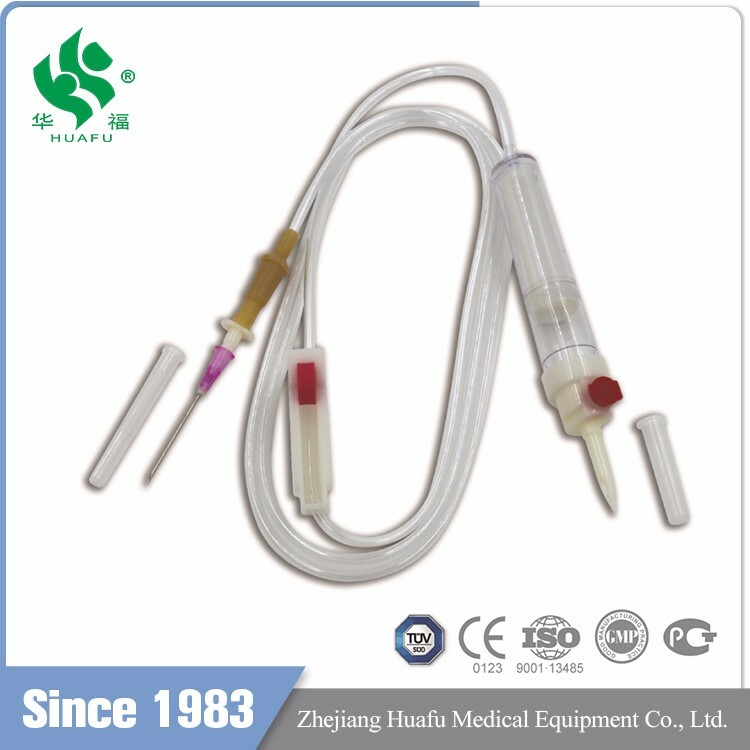 Main accessories: Vented spike, Dripping Chamber, Solution Filter, flow regulator, latex tube, Luer Lock connector. Drip chamber made of soft PVC, sizes according to the ISO 8536-4 standards. Flow Regulator made of polyethylene. Soft and kink resistant medical grade PVC tubing . Terminal fitting protective cap (luer slip or Luer-lock adapter upon request) made of PVC or polystyrene, according to the ISO 594/1 and 594/2 standards. Terminal fitting protective cap made of polyethylene. 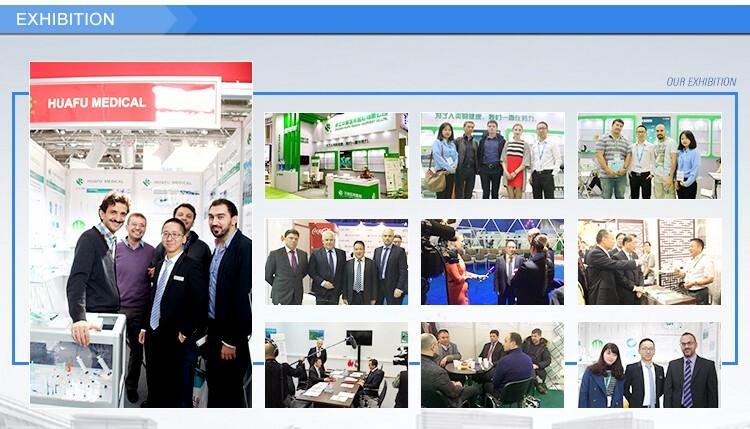 Jiaxing Factory: NO.688 Xinxingyi Rd.,Pinghu,zhejiang Province, China. 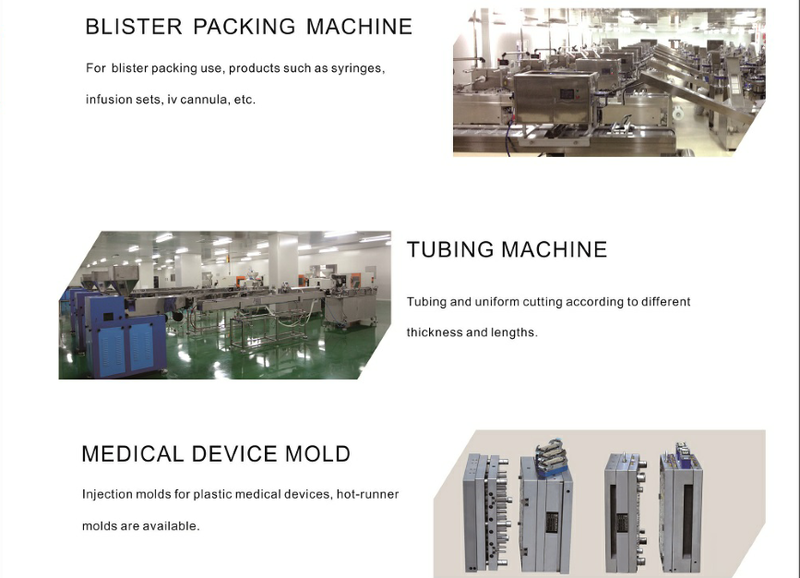 Founded in 1983, HUAFU Mecical is one of Chinese leading medical devices manufacturer,offering medical disposables,injection molds and assembly machines. 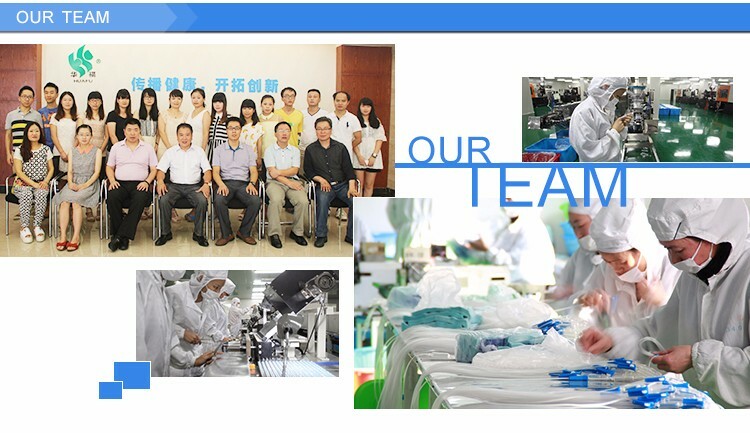 The mission for HUAFU is To Cinsolidate and Grow HUAFU as the Premier Supplier of Medical Devices in the world. 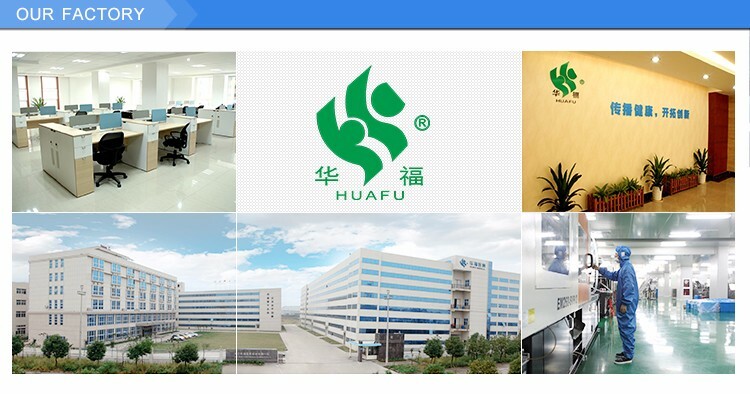 HUAFU holds 3 subsidiaries: Taizhou branch, Jiaxing branch and Hunan Branch, has total assert of 200 million,1200 staff,65 thousand square meters of workshop,56 thousand square meters of building area,17 thousand square meters of one hundred thousand-grade purified workshop. 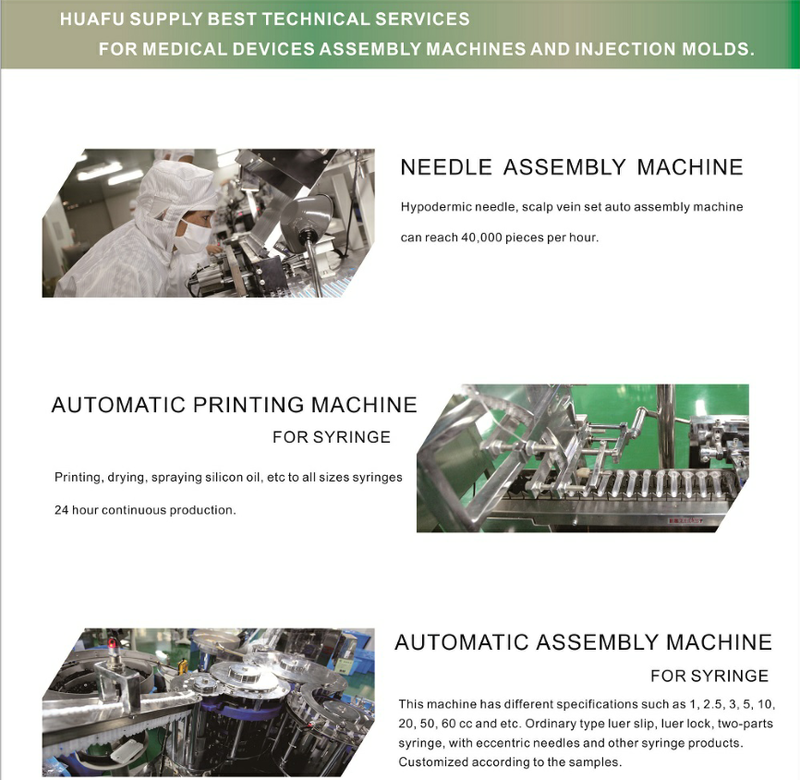 HUAFU medical disposable products include: infusion series and syringe series(food fyringe,3-part luer slip and luer lock, safety syringe,scalp vein set,Hypodermic needle,oral syringe) ,cannula series, vaginal speculum series,cervical brush series,latex glove series,etc; assembly machines include infusion group installed series,syringe group installed series,printing machine series, etc; molds include syringe group injection molds,infusion group injection molds,etc. Till now,HUAFU registered 26 patented products and still dedicated to research and manufacturing new products. know more by company profile! A. We are definitely factory where you could get the primary sources of goods. Q2. How can I visit your factory? A. Welcome your visit. 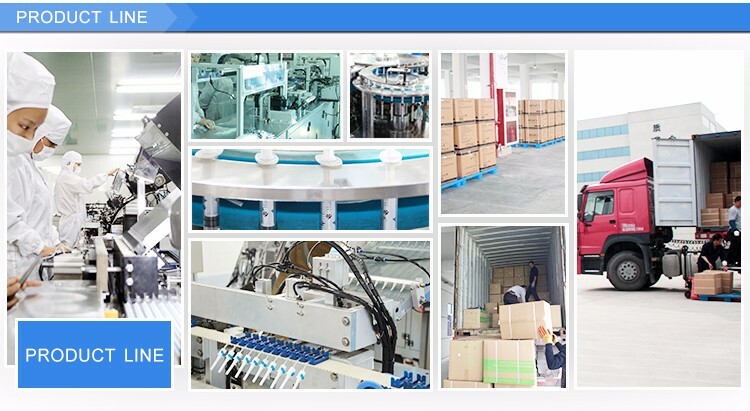 Our factory is located in Pinghu, Jiaxing City, Zhejiang, China, is very near to Shanghai and Ningbo. Q3. 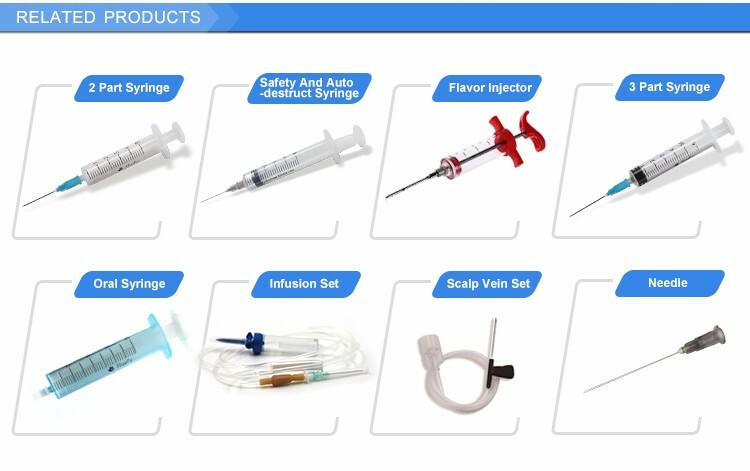 Do you have other products about the medical equipments? 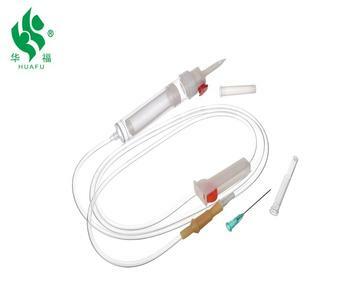 A. HUAFU’s main products include: infusion series, syringe series, catheter series and other medical devices series. 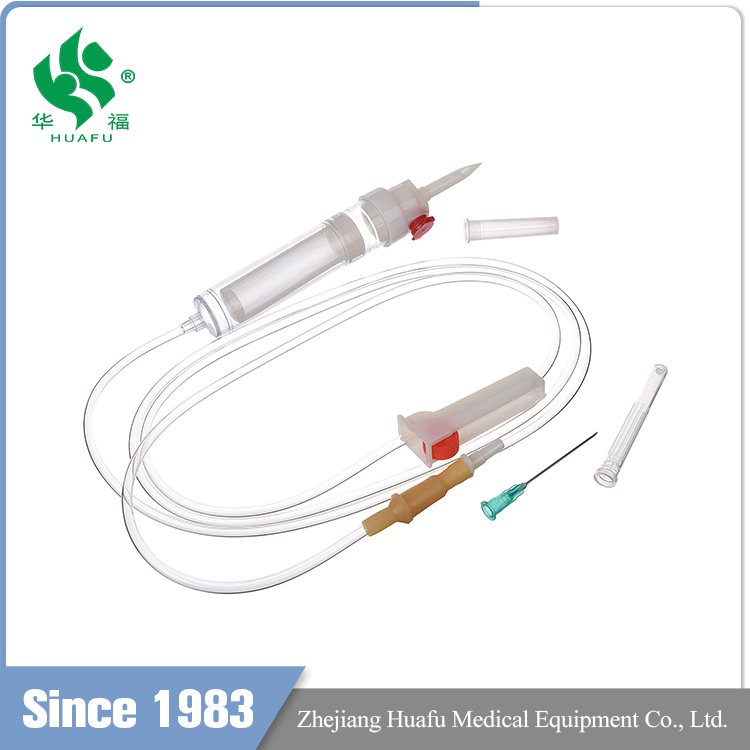 Zhejiang Huafu Medical Equipment Co., Ltd.